Ecommerce Conversion Rate Optimization or CRO refers to strategies to convert non-paying visitors into paying customers. There are various reasons for zero or low conversion rates such as bad/cluttered user interface, incomplete or wrong product information, higher costs, not enough product reviews, non-responsive or broken website and the list goes on. Here, we’ll focus on all major issues and challenges with regard to conversion rate optimization and delineate multiple practical methods that will influence users to pay for your products and services, enhancing your e-commerce conversion rates. A very important step to enhance e-commerce conversion rates is to analyze the market trends for products that are in higher demand and list the same on your platform strategically so that it grabs the attention of visitors and make them consider purchasing. 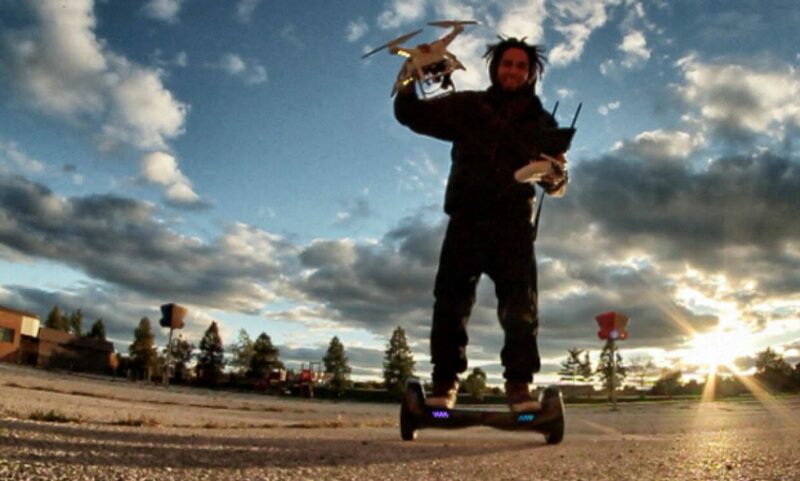 For instance, hover boards and drones are in high demand for utility as well as recreational purpose. If you’re an e-commerce marketplace, featuring the same on your website will evoke customers interest and influence them to make the purchase. Garner a reputation as a business that sells all the new and trendy products. The goal of SEO is enhancing the quantity and quality of organic traffic to a given website by improving the visibility of your website in the search results. It is highly advisable to create a goal-oriented SEO strategy that draws a particular set of visitors. Find out what pages of your website attracts most traffic and work on improving the visibility and content of the same. Focus on quality of content, better titles and meta description, optimal usage of relevant keywords, link building and social media optimization and you can see your conversion rates skyrocket. ASO i.e. 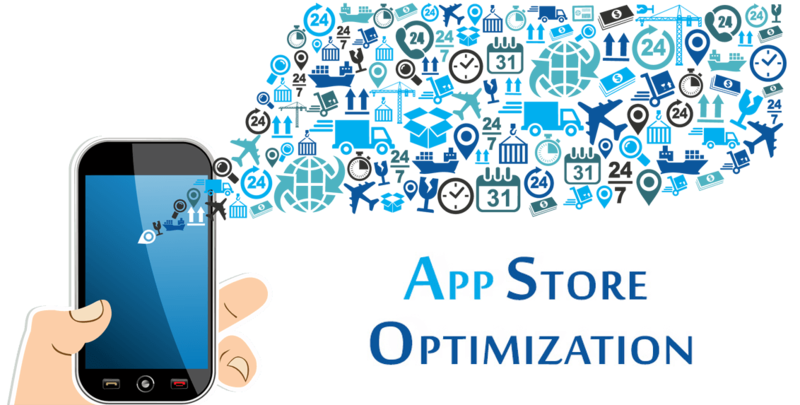 App Store Optimization is a set of techniques to improve your mobile app ranking in app stores such as Google Play, iTunes, and Apple App Store. Just like SEO, ASO has a direct impact on conversion rates. The higher your app ranking, the more likely are customers to download and utilize your app. ASO tactics include ensuring title optimization, better description, screenshot optimization, videos etc. enhancing the visibility of your app in relevant search results so customers can easily notice and buy more. One of the major factors that lead to purchase decisions is competitive pricing. Research your competitors’ prices and make yours comparable, if not lower. With so many e-commerce websites selling similar or identical products, attractive pricing becomes a major influence that makes customers pay. One of the main culprits responsible for low conversion rates is a bad user interface. A website that is non-responsive, cluttered and buggy leaves the users with a sour taste. Make sure your website is frictionless, for instance, a minimalist design that makes it easy for the customer to navigate and find relevant information effortlessly. The minimalist and intuitive design is the key to a great customer experience. One of the major aspects of browsing products is to be able to see relevant and correct product information. Ensure precise and proper product information. ‘More in less’ should be the approach, a description too wordy and long would also throw a customer off. Make it short, interesting and relevant. 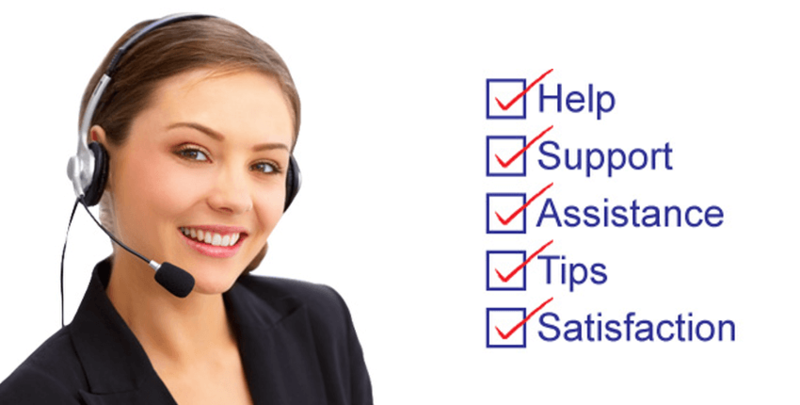 The Achilles Heels of Ecommerce- Customer Services. Unfortunately, many companies ignore this aspect of the business which severely impacts conversion rate. Which channel did you put the most focus on? This one should be a no-brainer, but sadly it’s not. One of the most effective strategies to drive traffic and convert the same into paying customers is to highlight favorable product reviews either by previous customers or critics, combined with a rating system. Encourage customers to leave positive feedback after purchasing the product and address and resolve the problem if feedback is negative. E-commerce business wishing to bring in more paying customers should regularly come up with attractive promotional offers to pique the interest of buyers, influencing them to loosen their purse strings some more. A loyalty program is a reward system where the customer gets rewarded with discount points, coupons, free merchandise etc. Incentivizing the customers through a reward system makes them trust your brand more and helps engage the customers by stimulating their interest and persuading them to consider buying from your website. 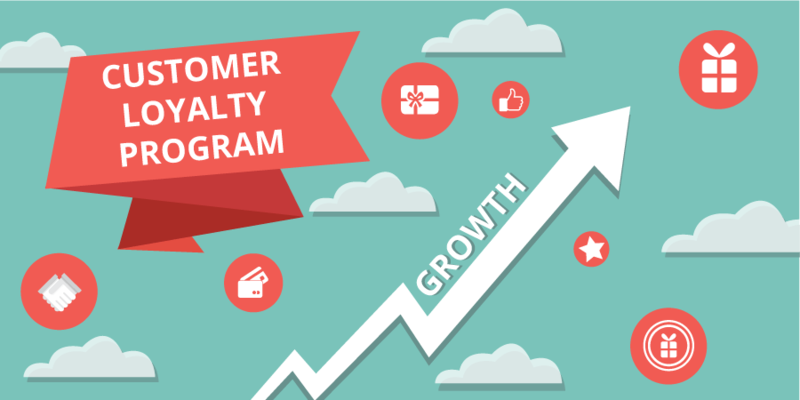 Another reward system that results in e-commerce conversion optimization is a referral program. It’s a system where one existing customer refers your website or product to another user, influencing them to convert into one of your customers. The user who referred usually receives the reward such as discounts, commission, coupons etc. A real life example is Dropbox’s referral program which was highly successful. The reward was extra free storage up to 16GB on Dropbox. The result was 65% higher conversion with users sending 2.8 million direct referral invites. Seasonal Balance is another way to improve your conversion rates. For those who are unaware, seasonal balance refers to fluctuations in sales due to products typical to a particular season. 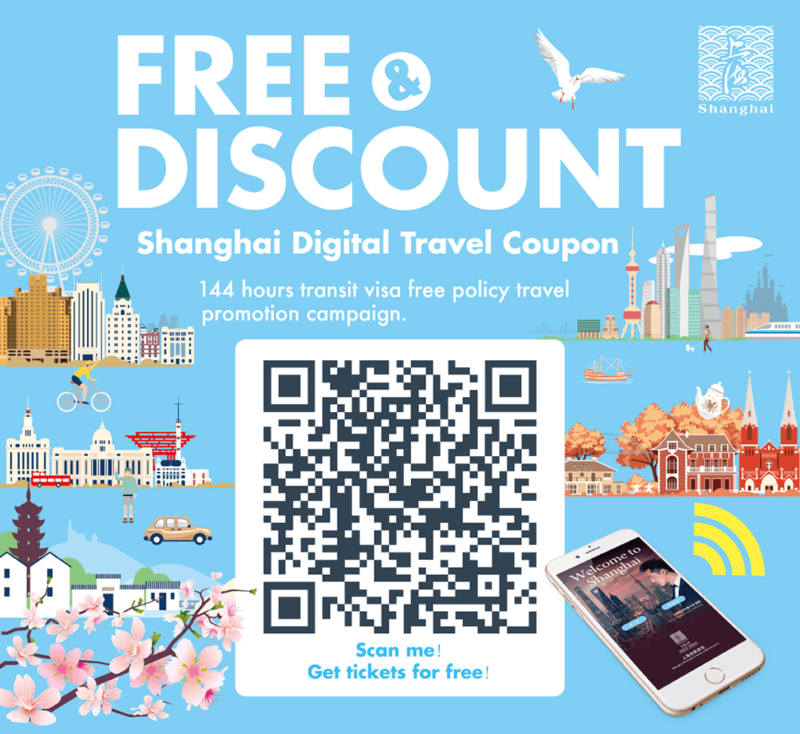 For instance, if you are a website that provides ticketing and travel booking services, the holiday season is the time you can cash in the most and hence this is peak time for releasing promotional offers and attractive bundled packages. Another idea for e-commerce websites is holiday bumper sales such as the popular ‘Black Friday’ deals. Bulk SMS and Email to prospective customers regarding special offers, newsletters about new products and services is an effective way to engage new customers and bring them to your platform. There are a few important points to remember, like putting an interesting title/subject to the email, the design of the emailer and content should be so as to evoke interest and grab the attention of the recipient. It’s a marketing strategy where an online retailer pays commission to an external website for traffic or sales generated from its referrals. Make sure to choose your affiliates wisely. For instance, it’s probably not a good idea for an e-commerce company that sells sports good to choose an affiliate who sells medical products. Make sure your affiliates are relatable in order to bring relevant traffic to higher conversion. 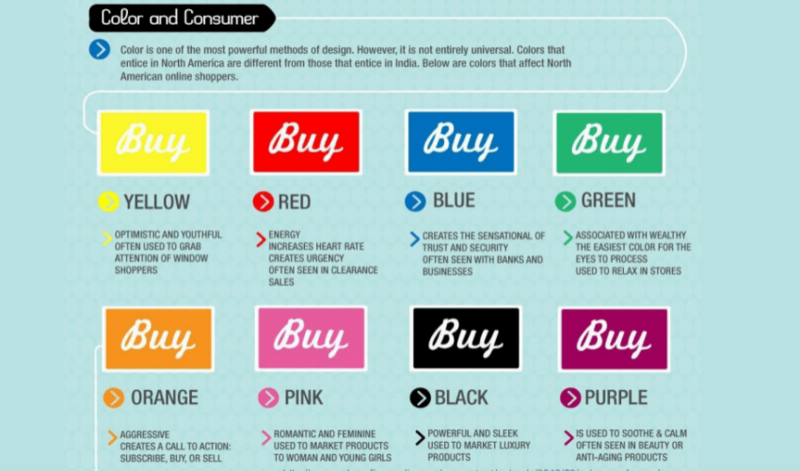 Believe it or not, color combination plays an important role in grabbing attention and influencing customers. For instance, businesses that sell food products usually go for shades of yellow, red and brown as these colors have been known to insight hunger. Research the psychological color association and use that to your advantage. Introduce auto-complete search suggestions in the product search boxes on your website. It adds to the convenience and ease in finding the relevant product and enhances the overall customer experience. The easier the customers can discover a desirable product on your website, the likelier they are to purchase from you. Always be open to learning even if it is from your competitors, especially if they’re doing better. Maybe they have a better promotional strategy or maybe it’s their super efficient distribution service, research and analyzes their strategy and how were they able to implement the same. 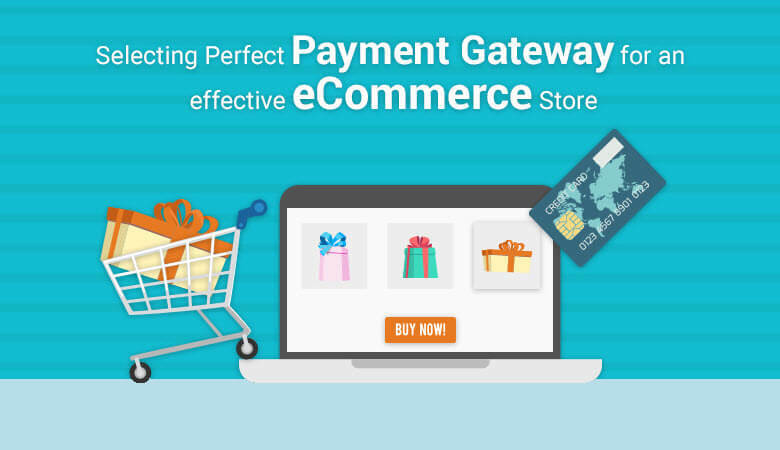 Inculcate e-commerce best practices in your business to improve your conversion rates. Make sure the payment system your website is efficient and trustworthy to ensure customers their money is in safe hands. A lot of time people avoid purchasing from certain websites due to a broken or buggy payment system, and as the word gets around, people stop trusting your platform and you start to lose even prospective customers. Don’t let that happen to your business, ensure an efficient payment system and make the customer trust you better. Managing logistics or product delivery to the customer in a way that ensures product safety and timely delivery is the key to success in e-commerce. Make sure to optimize your delivery system making it quick and efficient, ensuring higher customer satisfaction and thus higher conversions as more users buy from you. Aesthetics can do wonders for businesses. Make sure the pictures and videos that you use on your website for product illustration or information are in high definition. Blurry and pixelated images can throw customers off and diminish interest and enthusiasm. Strategic partners can help your business in multiple ways such as marketing partnerships and cobrand with other popular and emerging brands. For instance, if you’re a job listing service, landing partnerships with other job sites can bring extra traffic and improve conversions on your portal. In simple words, viral marketing is techniques where a brand message such as a video gets rapidly popular through the use of social media platforms. As a real life example, a company called Dollar Shave Club that sells cheap razors online grew its popularity and brand awareness overnight through a viral video campaign. What’s important for any viral campaign is that the content should be clever, humorous, relevant and entertaining for the viewers. Don’t’ be a victim of ‘Marketing Myopia’ which is a short-sighted and inward looking approach to marketing that focuses on the needs of the company instead of defining the company and its products in terms of the customers’ needs and wants. 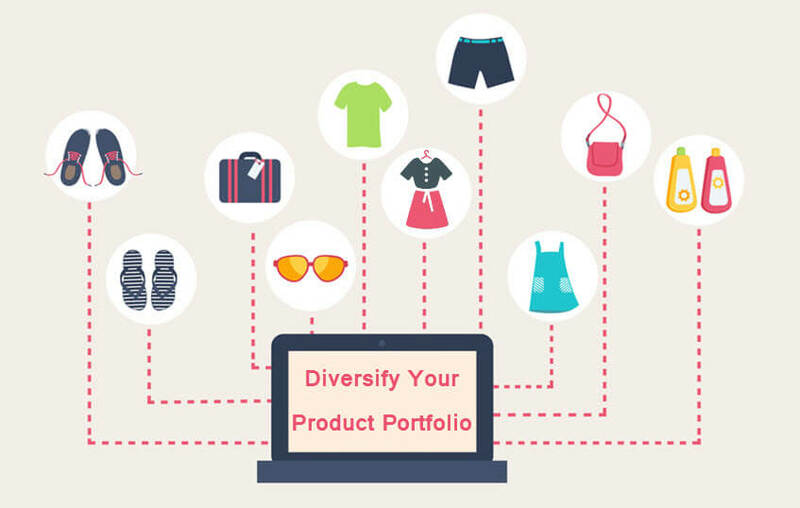 Focus on better fulfilling the customer needs and diversify your product portfolio with a different set of products. For example, if you are an online company that sells mattresses, then may envision yourself as a company that serves all furniture and home decoration needs of the customer and start selling furniture as well, this could ensure sales growth and a higher number of conversions as you become a one-stop shop for home furnishing. Make sure to highlight the best selling brands and products on your website, if possible, do it so that it appears on the landing page. It’s an important measure to ensure the customers can see products in higher demand and consider purchasing the same. Last but not the least, use web analytics strategically to monitor traffic, see which page is performing best and which ones are underperforming and try to find out why. Maybe it’s a problem with the design, navigation, information provided etc. Clever use of analytics can shed more light on the hurdles limiting your business and conversion rates.